With Halloween only a few weeks away, the video game industry is gearing up to celebrate it by releasing Halloween-themed skins for players to dress up in the games. Here are some spooky in-game loot players can look forward to seeing in the virtual world. League of Legends, currently the world’s most popular battle arena game on PC, has recently released a teaser trailer introducing this year’s Halloween skins. First seen in the trailer is Ekko, a time-traveling mid-laner, dressed as a punk-rock skeleton with an appropriate Jack-o-Lantern designed ultimate. Following suit is Janna, League’s popular air-elemental goddess, disguised as a quirky witch. Her familiar, usually in the form of a fairy, has taken the shape of what seems to be a fusion of a cat, bat, and a pumpkin, making her an absolute adorable abomination. 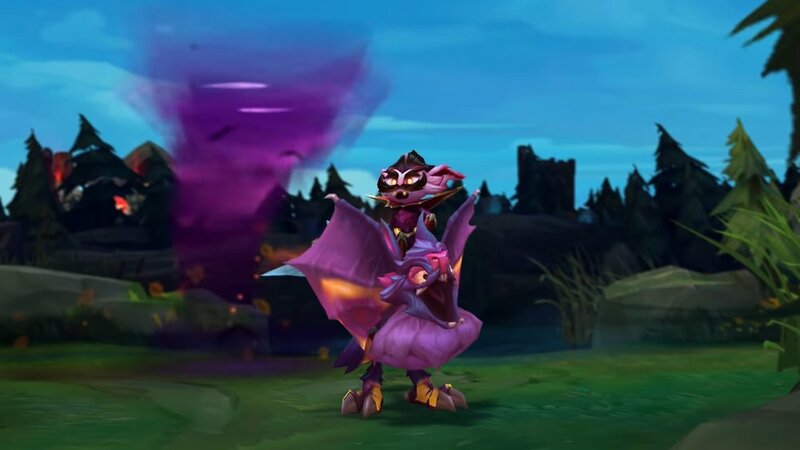 League of Legends third spooktacular skin is giving the Kled, a loose-cannon Yordle accompanied by his trusty reptilian steed, Skaarl. The pair is show dressing up as a vampire and a bat, a befitting skin to showcase the duo’s unbreakable bond. Overwatch, an intense team-based multiplayer shooting video game, is also getting into the scary spirit of Halloween through the same manner as League of Legends: skins. More recently revealed is Moira’s Halloween skin, where she’s become the embodiment of a baleful banshee. Leaving behind her already normally dark attire, Moira opts to go even darker, eyes bright with spite and mystical armor glowing with dangerous magic. Overwatch has also announced that it is bringing back last year’s Halloween Terror event skins so players have another chance to grab these once-a-year legacy skins. Joining in on the eerie fun is the battle-royale game of FortNite. 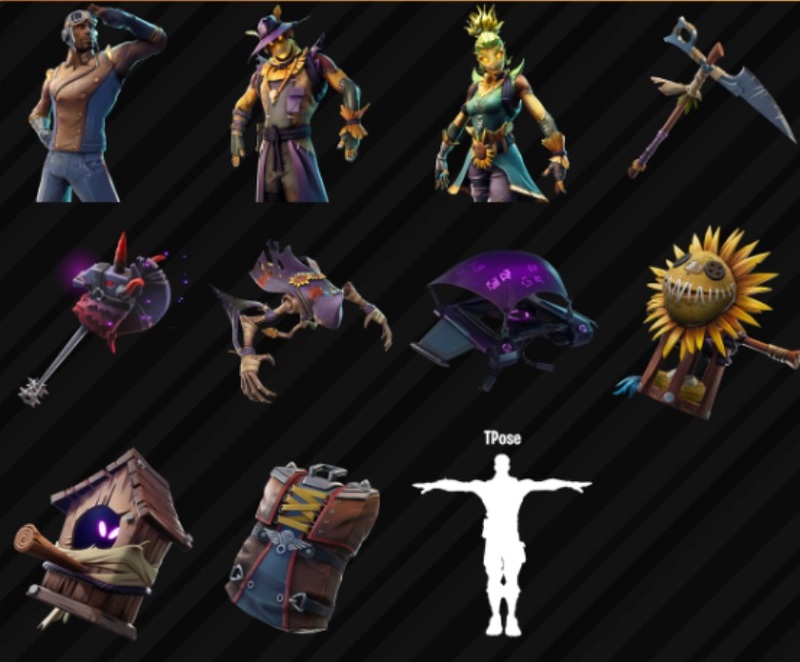 Epic Games has announced that they will be releasing another batch of skins for the holiday. Although no official designs have been revealed yet, leaked info from known affiliates of the game gives players a glimpse into what they can look forward to seeing later in the month, including new equipment and weapons. Whatever game students decide to play this month, they can rest assured that Halloween will be celebrated to the fullest. Just a warning to their wallets though, as the price of these in-game festivities might just spook them.